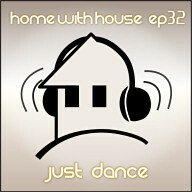 Alright, it's time for a new Home with House mix! The last few have been chill and deep, but this one is upbeat, uplifting and all about making you want to dance. This month's podcast is a 2 hour long mix of grooves that should make you want to move from start to finish because sometimes, you just need to dance. 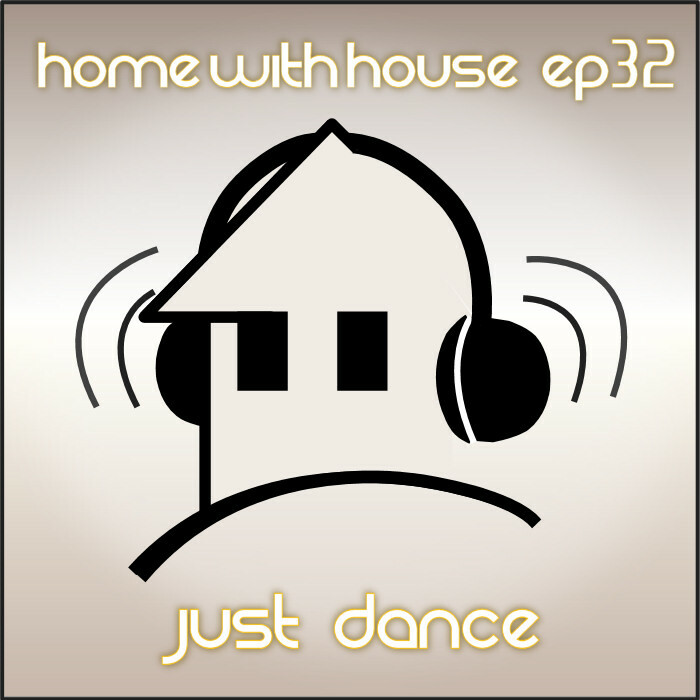 Episode 32 is called "Just Dance". thanks a lot for this fantastic mix!! I listened to it a dozen times this week, the first and the last track are two of the best I ever heard. And this mix is definitely one of your best!! Keep up your great work. It's much appreciated. hey dude. i had a great dream listening to this whole mix going to sleep and it saved me at work today. i think coming across this mix was deft the medicine i needed. Thnks man. Hey, man where you were gone? My favourite style is breaks, but i very much like yours homewithhouse mixes.